Just wanted to post a quick update photo. 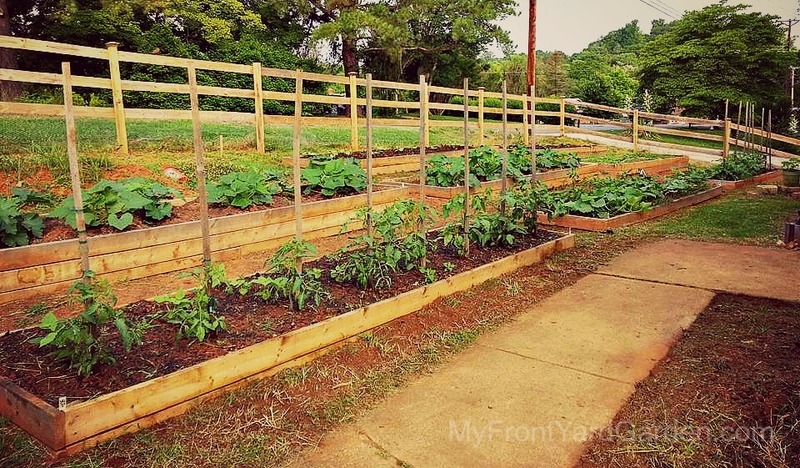 How is your garden coming along? What are you growing?